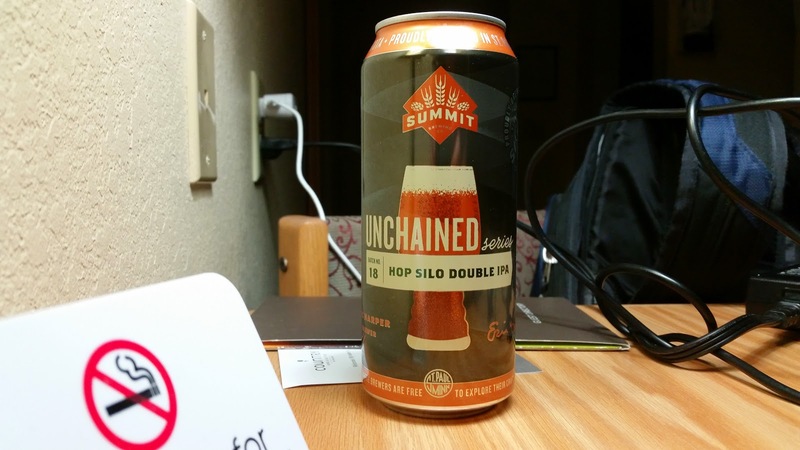 Bill's Beer Report: Unchained #18 Hop Silo Double IPA by Summit Brewing Co.
Unchained #18 Hop Silo Double IPA by Summit Brewing Co. Craft beer lovers in Michigan are spoiled. Michigan has the official beer city U.S.A. along with some of the greatest breweries in the nation(Founders, Bells). While working in Minnesota I have come to realize that there is a whole world of craft beer out there that I don't regularly have a chance to enjoy. Just last night I had a chance to enjoy a couple different Minnesota craft beers. At the restaurant closest to my hotel, Norman Quack's, I enjoyed a Northwest Passage IPA by Flat Earth Brewing Company. It was an excellent American IPA. Tonight I am enjoying a can of Double IPA by Summit Brewing Co. and more specifically Eric Harper from Summit Brewing Co. This beer is part of their Unchained Series. Summit Brewing Co. is a St. Paul based brewery. These beers were sold to me in a 4-pack of cans. So I have three more beers to enjoy before having to reload the mini fridge. #18 Unchained Hop Silo Double IPA - Summit Brewing Co. Since this beer was presented in a can, I am unable to give an opinion on the look of the beer. 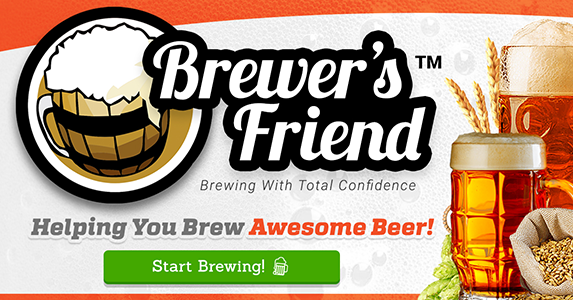 The beer gives off a sweet hoppy aroma. The beer is very hoppy forward. The Double IPA comes in extra hoppy. A wonderful beer with a sweet hoppy taste, I think there is a bit of grapefruit coming through my flavor palate. The finish is one of balanced carbonation and medium body. This beer is a very solid IPA. I tend to enjoy the IPAs, as a self proclaimed Hop Head, this really touches my sweet spot and makes my insides happy. Summit Brewing has a new fan, I hope to find more by Summit before leaving Minnesota.